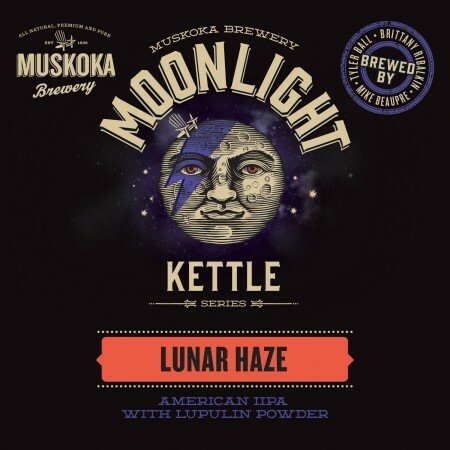 BRACEBRIDGE, ON – Muskoka Brewery has released full details for the January and February instalments in the 2019 edition of Moonlight Kettle, a monthly series of limited run beers. Ashes to ashes, dust to Ziggy Stardust. This Lupulin powder IIPA is named “Lunar Haze” for the Galaxy hops and opaque haze, while paying homage to the late David Bowie with its out-of-this-world exceptional flavour. Lupulin powder sounds like witchcraft or space dust; it really is quite magical. This “Brewer’s Gold” is separated from the hops’ leafy stuff to give us only the resin and oils, creating a smooth hop flavour and aroma. My Heart Beets for You American Pale Ale is made with pomegranate and beets, so it’s like you’re getting your fruit and veg – right? Just in time for Valentine’s Day, this beer shines a ruby red with the fruity aroma of pomegranate, watermelon and white grapes with a subtle earthiness. Despite looking like a Jolly Rancher, this brew has a very subtle sweetness. Get ready for a tart kick of pomegranate and beet with a light bitter finish. 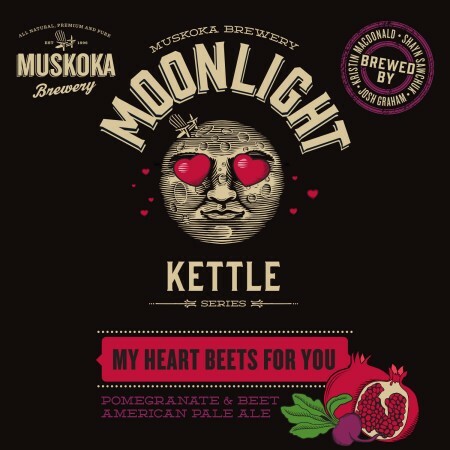 Cans of Moonlight Kettle beers are available exclusively via Muskoka Brewery, either in the brewery retail store, or delivered to subscribers of the Moonlight Kettle Beer Club. Limited kegs of each beer are also released and featured on tap at select craft beer bars in Ontario.